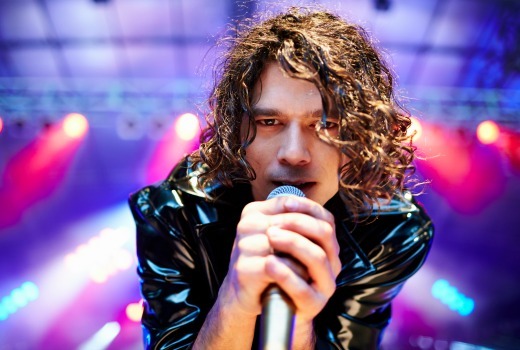 INXS: Never Tear Us Apart, Better Man, Offspring, Wentworth, It’s a Date and The Marngrook Footy Show are amongst the nominations in the 14th Screen Producers Australia Awards. An announcement will be made in the coming months regarding the Business and Individual Contribution Awards. Winners will be announced on Tuesday, 18 November 2014.